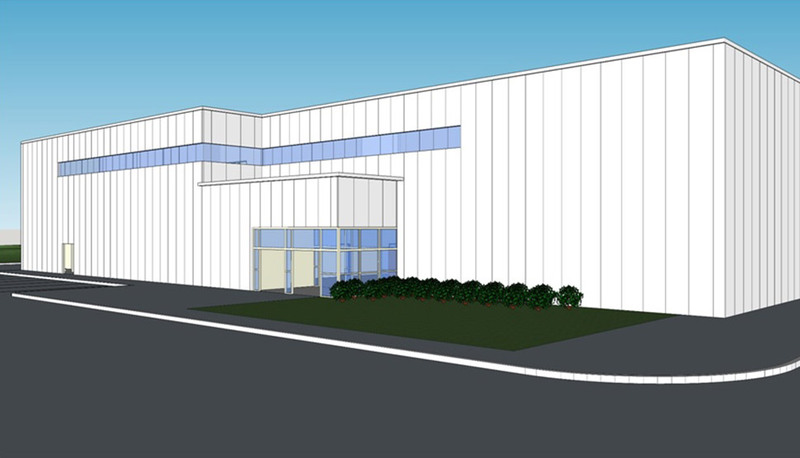 FM Approvals will soon break ground on a new Electrical Hazards Laboratory on the FM Global Research Campus in West Glocester, Rhode Island, USA. The 37,200 ft2 (3,455 m2) facility will provide expanded testing capacity and capabilities for a wide range of electrical products intended for use in hazardous (classified) locations and other applications. FM Approvals has chosen to invest in this new testing facility to further support efficient product testing for customers. The new laboratory will include two explosion test cells, one for small products and samples and the other for large equipment, such as that used in the mining and power generation industries. At the turn of the 20th century, electric power was a new and rapidly expanding way to drive large machines, move trains, improve mining operations, provide light, and, generally help accelerate the industrial revolution. The first National Electrical Code® was published in 1897 and, not surprisingly, in that same year the earliest version of what would become the Approval Guide was published. The nine-page Approved Electrical Fittings booklet, issued by the Factory Mutuals’ Inspection Department, contained tested electrical products, including waterproof lamp sockets, receptacles, flexible cords, fuses, conduit tubes, magnetic circuit breakers, snap switches, and lightning arrestors. Today, FM Approved electrical products and systems number in the tens of thousands. As FM Approvals has expanded around the world, the demand for FM Approved electrical products has grown dramatically. Many products are tested and FM Approved, including gas, flame, heat and smoke detectors; fire alarm and signaling systems; hydrocarbon leak detectors; insulated heating cables; process control instrumentation; valve actuators; submersible motors; motor controllers; vapor control valves; and many other products. 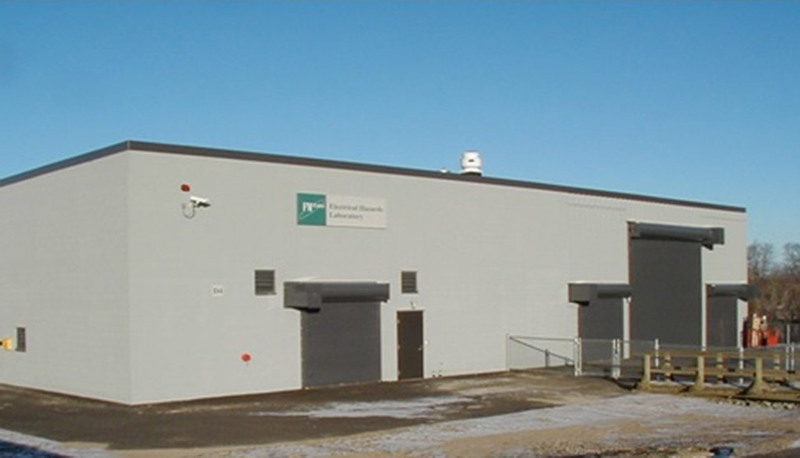 In addition to its current 4,200 ft2 (390 m2) electrical hazards laboratory at the research campus, FM Approvals also maintains specialized electrical test laboratories at its headquarters in Norwood, Massachusetts, USA. In recent years, one large category of testing has seen the greatest surge in demand—the testing of electrical equipment for use in hazardous locations (sometimes referred to as potentially explosive atmospheres).  FM Approvals is a world leader in the testing and certification of electrical equipment for use in hazardous locations and can help manufacturers seeking global certification develop comprehensive testing and certification programs that address the specific requirements for their products around the world. View the full list of testing and certification services. 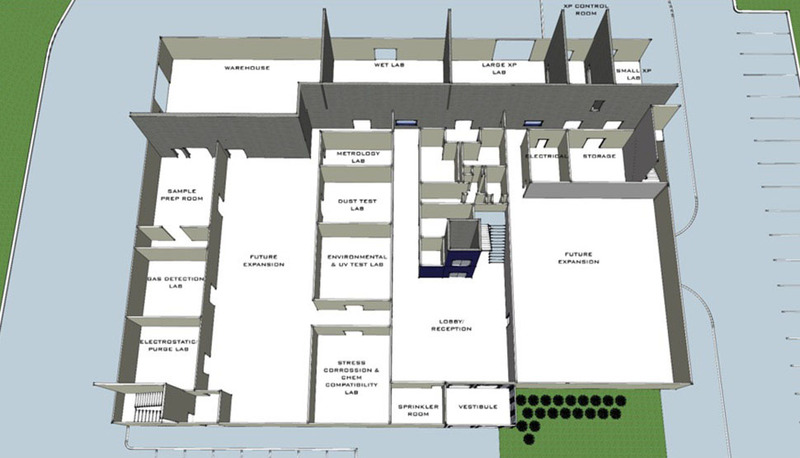 In addition to the two explosion test cells, the first floor of the new laboratory (see figure 3) will include labs for hazardous location certification, including metrology, corrosion and chemical compatibility testing, electrostatic testing, environmental testing and gas detection testing (see related story). 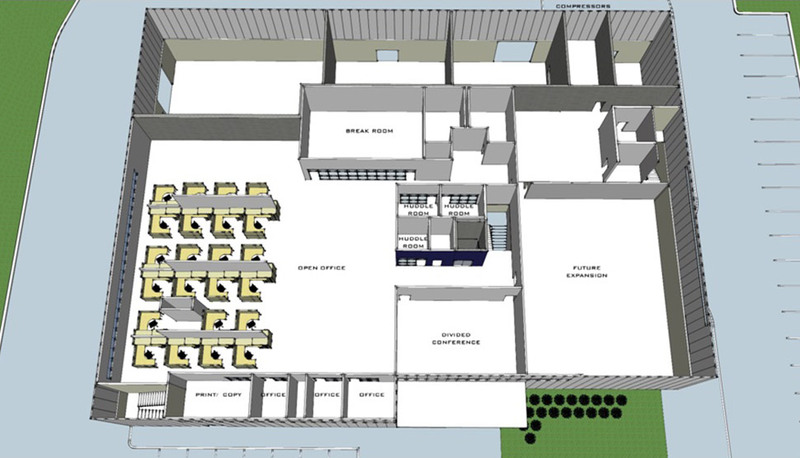 The second floor of the new building (see figure 4) will provide office and conference space for technical staff. FM Approvals is a third-party global testing laboratory and certification agency. We test and certify products and services that meet our rigorous property loss prevention standards for use in commercial and industrial facilities. FM Approvals is accredited or recognized as a test lab, certification agency and/or standards development organization by a number of agencies. FM Approvals’ rich history of loss prevention testing spans over a century. Our impressive timeline highlights turning points throughout the years. News and events from around the world. FM Approvals and FM Global participate in the United Nations World Conference on Disaster Risk Reduction. Enhancements increase efficiency and streamline project management.